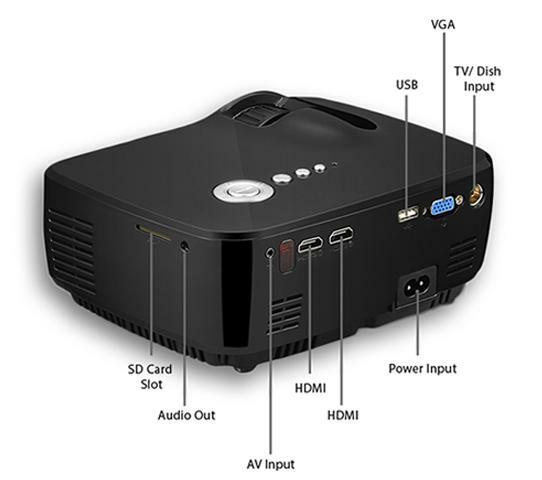 ViviBright SimpleBeamer GP70 mini LED projector has real 1200 lumens brightness, built in TV port, 800 x 480 native resolution, maximum supported resolution 1920 x 1080, LED lamp. This product projector comes with 1 year warranty. 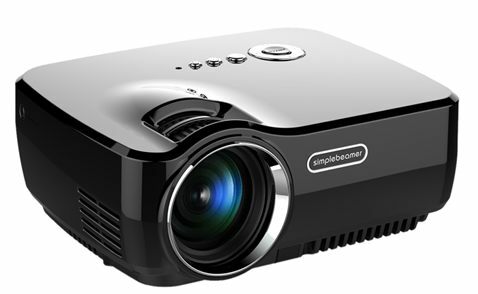 Visit showroom or call to buy the projector from Dhaka, Bangladesh.